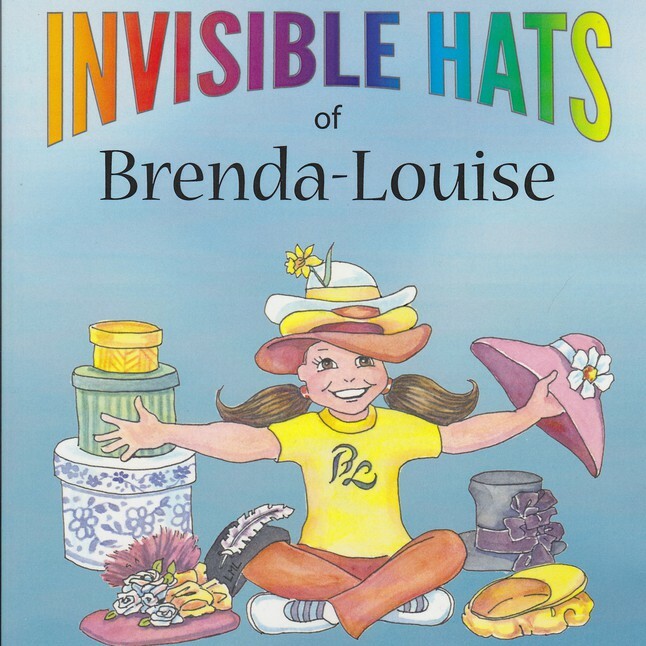 28 pages of full color illustrations visually charm the reader when learning about recognition and acceptance of differences among us all. 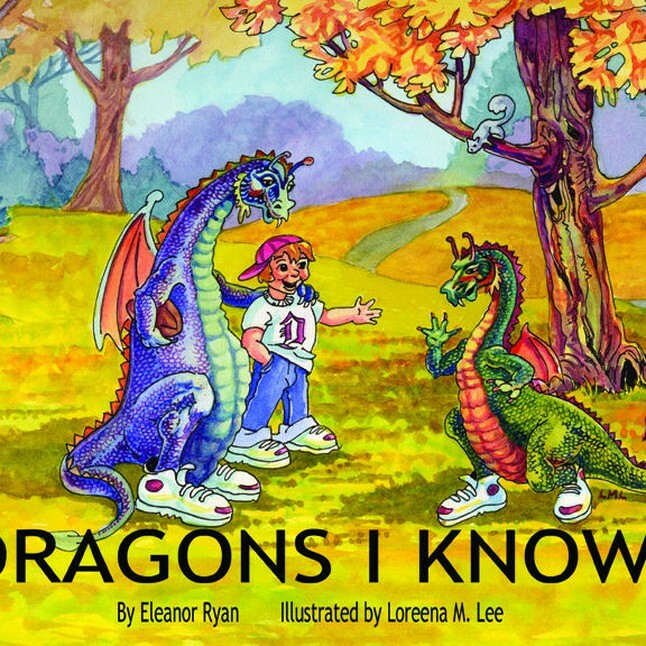 In this story-poem, a boy and his friend go to a park “where dragons are nice”, and watch dragons and unicorns at play. The night can be scary, especially for youngsters. 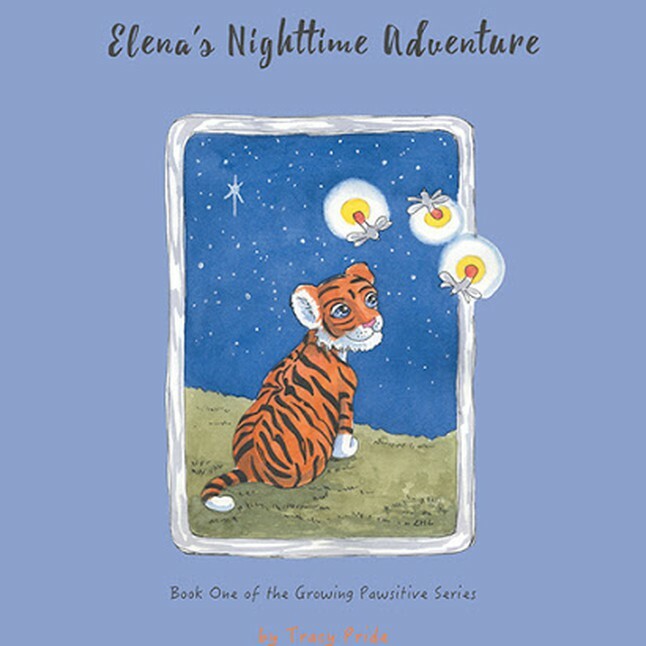 In the middle of one particular night, a tiger cub named Elena is terrified when she wakes up in her cave and seeks the comfort of her Mother. Mama knows exactly what to do to make Elena feel better! Oodles of hats that nobody sees. She conjures them p from goodness knows where.